The psychological thriller releases later this month and we got a chance to discuss some of the creative decisions for it. 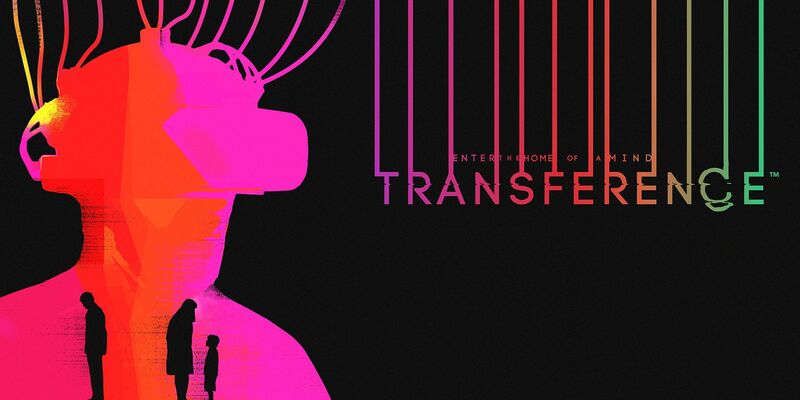 During Gamescom 2018, SpectreVision and Ubisoft Montreal showed off the first few minutes of the psychological thriller Transference, which is coming to VR and non-VR platforms later this month. In an interview we did with Kevin Racape, he shares what it was like working with the Elijah Wood-founded SpectreVision, the blend of live action footage with virtual reality, and more. Transference launches September 18, 2018, on PS4, Xbox One, and PC. The VR functionality works with PSVR, Oculus Rift, and HTC Vive. Don't forget to check out the Shacknews and GamerHub.tv YouTube channels for all of the things you may have missed and stay tuned for a whole lot more.